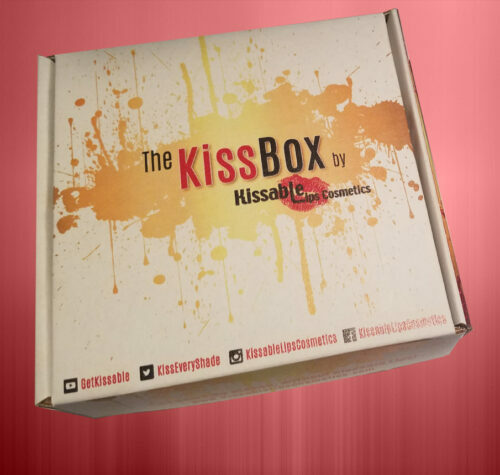 The Kiss Box is a fabulous make up box that you will get each and every month. Filled with Kissable Lips Cosmetics products! Subscribe today, or gift it to someone else! Give or Receive the gift of Beauty each and every month! !